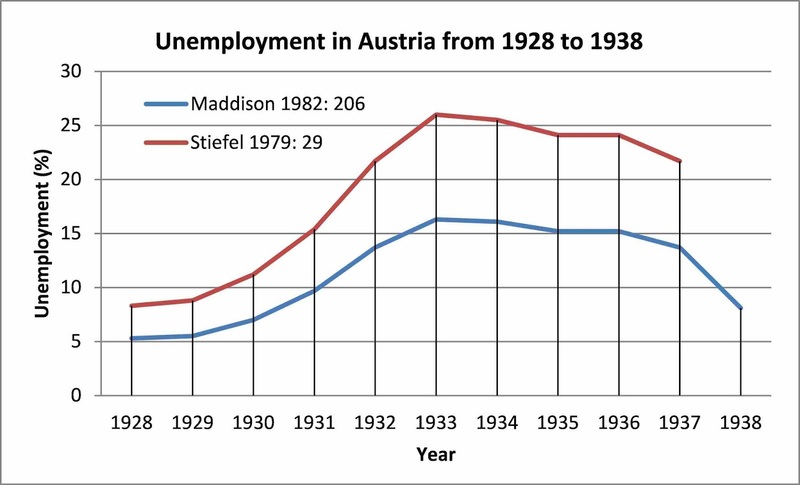 "I have rarely seen Austrians and other libertarian supporters of Mises address the question of why their cult leader’s austerity policies failed so miserably to produce any serious recovery in Austria." 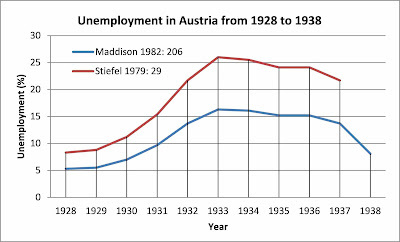 The Germans under Hitler introduced strict price controls, which significantly helped the recovery. 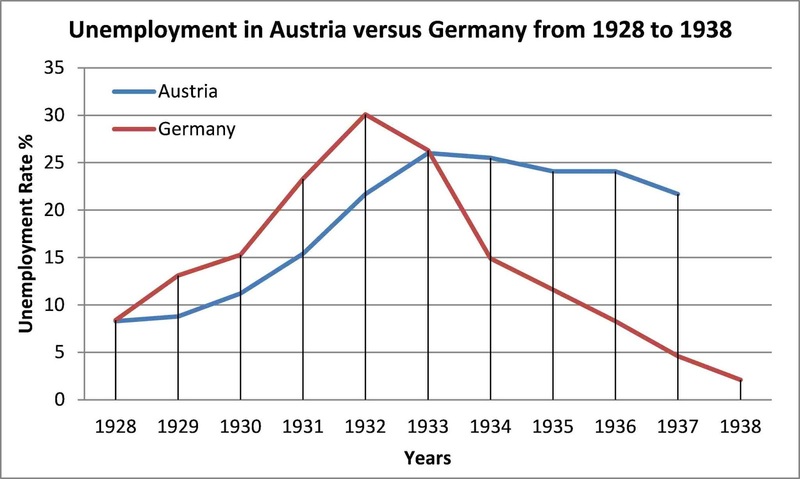 The Austrians also did not do enough to cut nominal hourly wages (this was necessary due to their resistance to devaluing the currency). 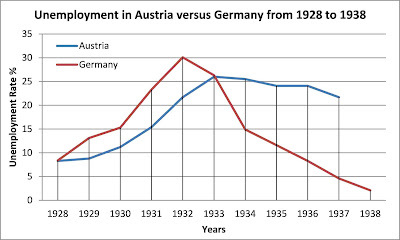 Real hourly wages in Germany were generally flat under the Nazis, despite price controls. 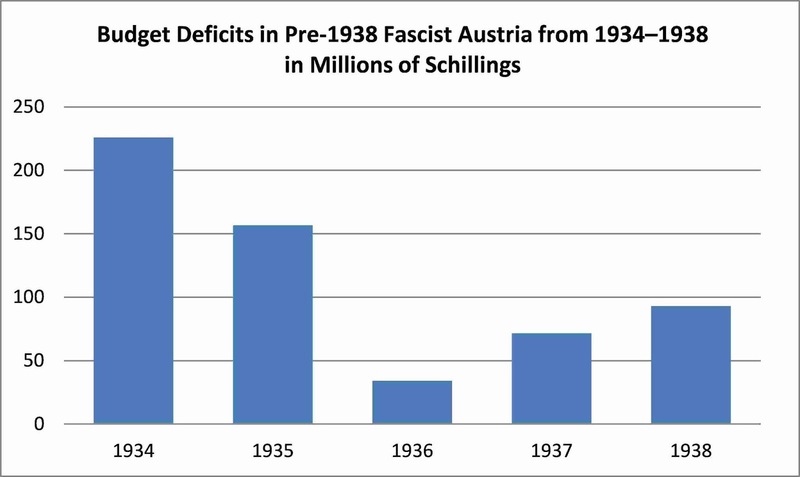 The trouble with this is that it results in Communism or National Socialist fascism, long before the magic unicorn free market recovery happens. If your system results in a f**king authoritarian takeover because lunatics demand endless wage cuts, you already admitted your system is bankrupt. Can you make an analyse of france from after world war 1 until world war 2? I don’t know where to leave this. Remember comments giving you grief for saying there is vote fraud? Here a US politician openly calls for vote fraud to win.